Our team is at the forefront of fashion and beauty trends, which they translate into everyday, wearable hair styles. Whether you’d like to discuss a new style you’ve spotted in a magazine, transform your hair colour or would simply like beautiful hair, we’re here to help. 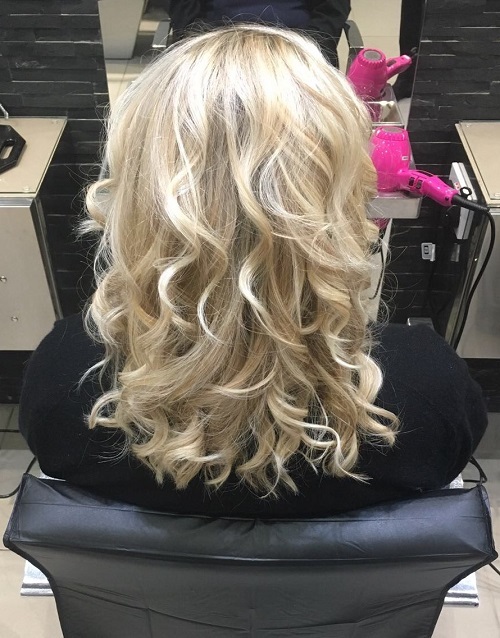 Our experienced and talented stylists and colourists will listen to your needs and ideas, and will advice you on what style would suit you and your lifestyle. We treat all our clients as individuals and make sure you look and feel great! We offer a wide range of services: technical colouring and foils, cutting, wedding hair, hair straightening, toners, hair detox treatments, gent’s cuts. Products we use include TiGi, Moroccan Oil, Wella and other top brands. Come in for a free consultation with one of our stylists. Please call 01727 810212 for more information.